***guide price £100,000 - £110,000*** Homemaker Properties are pleased to offer to market, with no chain above, this well presented three bedroom family house in close proximity to local amenities with the schools only being a short distance away and is ideally placed for commuters having easy access to the local rail and motorway networks. 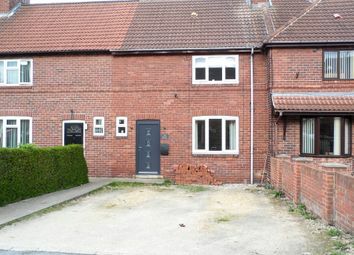 The property briefly comprises of; entrance hall, lounge, kitchen/diner, three bedrooms, family bathroom with white three piece suite and good size rear garden. +++ homemaker properties +++ are delighted to offer for sale this ++two bedroom++ first floor apartment in this sought after and convenient location within easy reach of local amenities and public transport links. The impressive accommodation is well presented and of a good size and comprises ample living space and well appointed bedrooms. Featherstone is a town two miles south-west of Pontefract. 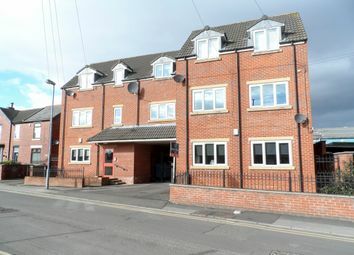 ****spacious 2 bedroom apartment**** Situated within walking distance of Featherstone town centre and easy access to rail and motorway networks this modern 2nd floor apartment benefits from generous sized lounge, two double bedrooms, kitchen and family bathroom. Intercom facility and gated parking. Homemaker Properties are pleased to offer to market this 2 bedroom apartment located within short walking distance to Halifax town centre. Halifax is a major commuting town, the railway station is on the Caldervale Line, with services to Manchester Victoria, York, Selby, Bradford and Leeds. Entry into hallway with laminate floor, wall mounted electric heater and cupboard with light housing fuse box and hot water tank. Living kitchen with laminate floor, wall mounted heater, TV and phone points. To one end is a fitted kitchen with integrated electric hob and oven, stainless steel extractor over, modern stainless steel circular sink inset to black worktop with tiled splash backs, integrated slimline dishwasher and fridge/freezer with space for washing machine. Bathroom comprises of panelled bath and shower attachment, low level WC and pedestal hand basin. En-suite off main bedroom with shower, sink and WC. 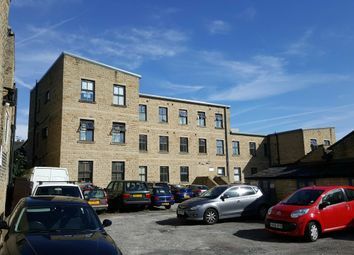 *** homemaker properties *** are pleased to offer for sale this 2 bedroom top floor apartment located within short walking distance to Halifax town centre. 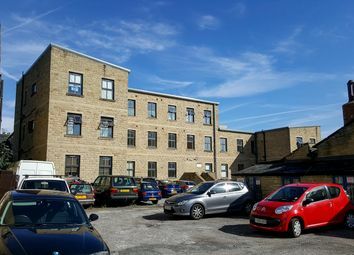 Halifax is is major commuting town, the railway station is on the Caldervale Line, with services to Manchester Victoria, York, Selby, Bradford and Leeds. Entry into hallway with laminate floor, wall mounted electric heater and cupboard with light housing fuse box and hot water tank. Living kitchen with laminate floor, wall mounted heater and TV and phone points. To one end is a fitted kitchen with integrated electric hob and oven, stainless steel extractor over, stainless steel sink inset to black worktop with tiled splash backs, integrated slimline dishwasher and fridge/freezer and washing machine. Bathroom comprises of panelled bath and shower attachment, low level WC and pedestal hand basin. En-suite off main bedroom with shower, sink and WC. Showing 6 to 10 of 26 properties.